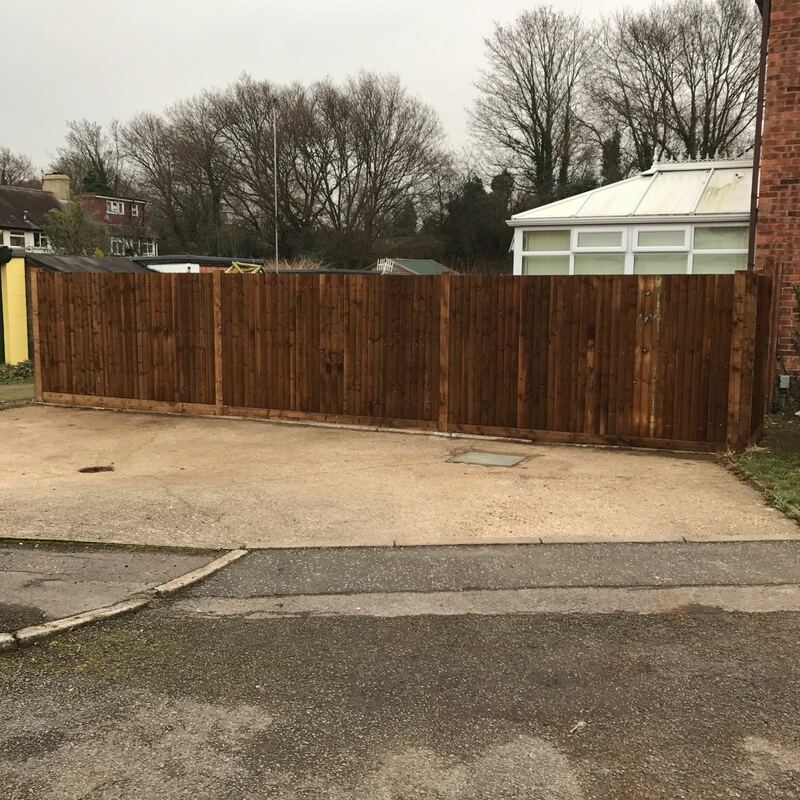 Bordering your garden with a fence is a great way to increase the privacy of your outdoor space and enhance its security. 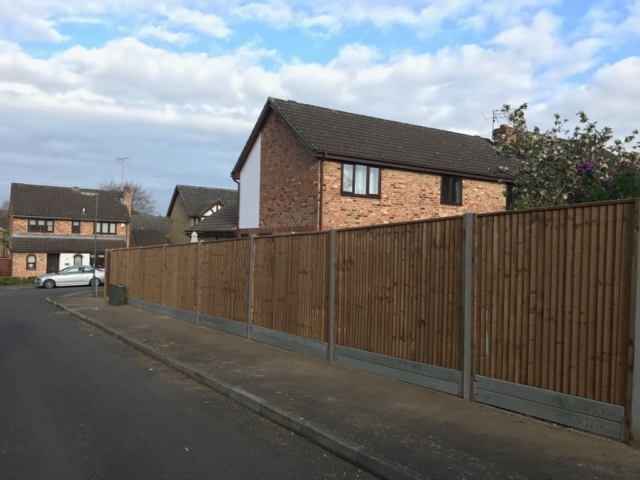 As well as looking smart and attractive, your fence needs to be strong, robust and sturdy enough to remain upright in bad weather, and tall enough to stop people from seeing into your garden (if that’s what you want!). 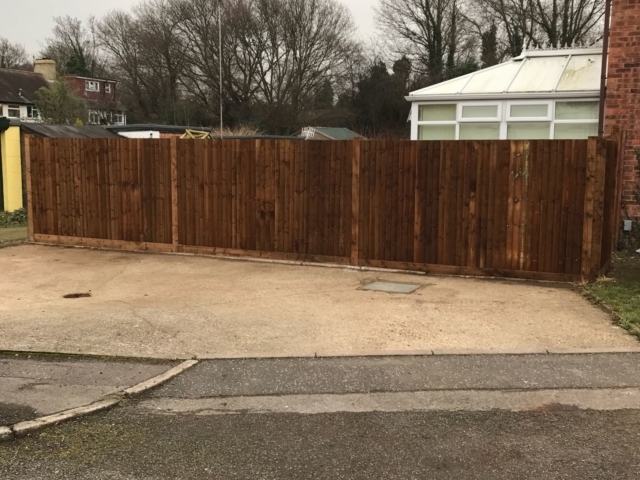 Here at Fair Oaks Tree Services, we can build, maintain and replace a wide variety of fences to suit your needs. 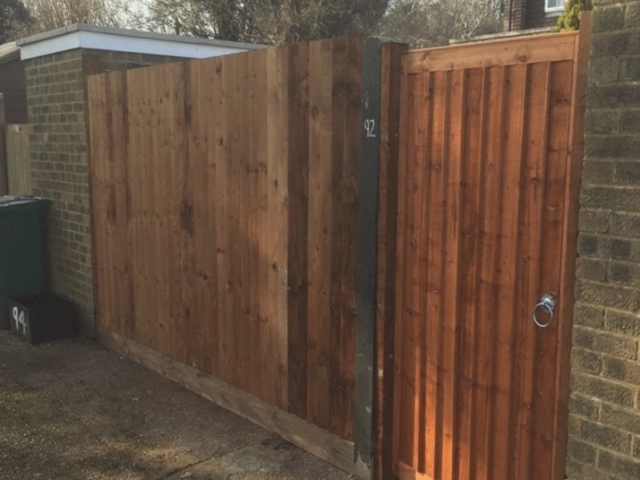 We are happy to help you install any type of fence – no matter how big or small your garden is. Just to give you an idea, here are some of the common fence types we help our customers implement within their gardens (these are by no means all we can do!). 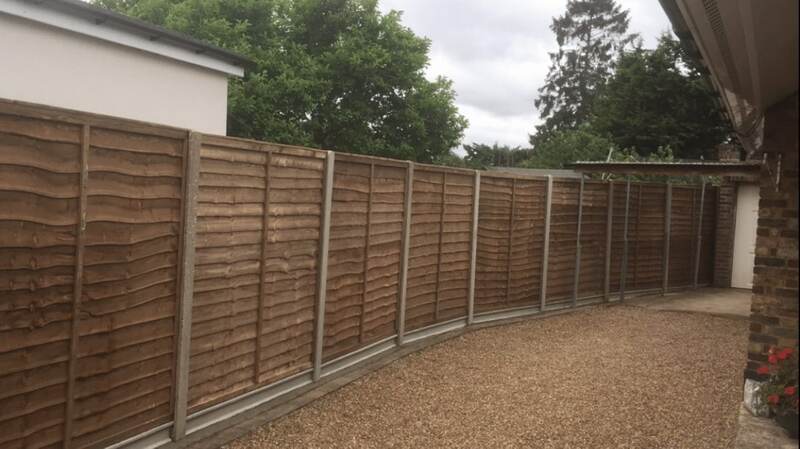 Lap-panel: This is a tall and solid type of fence, made up of several horizontal boards that overlap within a frame. It is often used in spaces where privacy is needed. Close-board (or feather-edge): This type of fence is known for its height and opaque form. It is made up of several vertical overlapping boards, which are fixed onto horizontal wooden rails at the back of the structure. These rails are supported by timber or concrete posts for extra strength. Picket: This is a shorter and less private type of fence. It is made up of vertical posts (or pickets), which are spread out evenly, with gaps in between each, and connected by horizontal wooden bars. 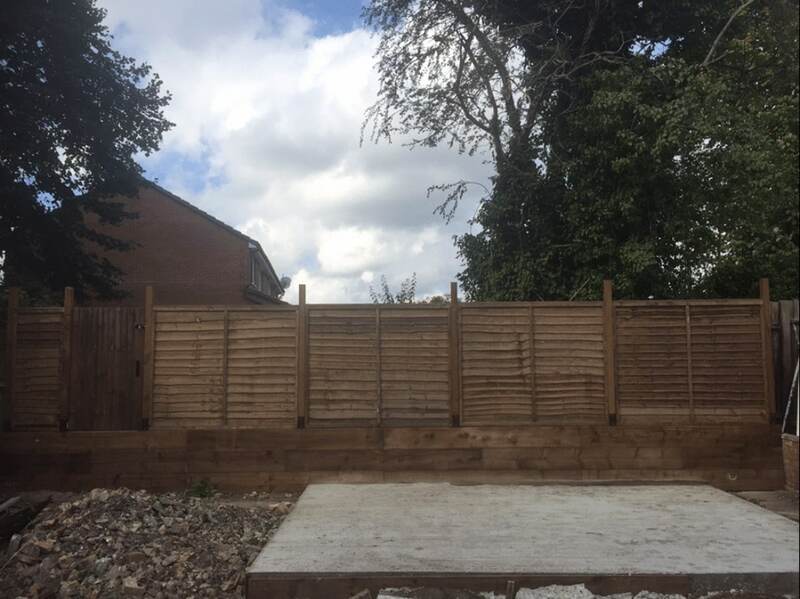 You might use this kind of fence to border a landscaped front garden, or perhaps for creating an attractive border for a flower bed. Trellis: Trellis fences are often used for decorative purposes within the garden – maybe for supporting flowers as they grow, or creating an attractive border that lets in plenty of natural light. The panels are available in various square, diamond and lattice styles. 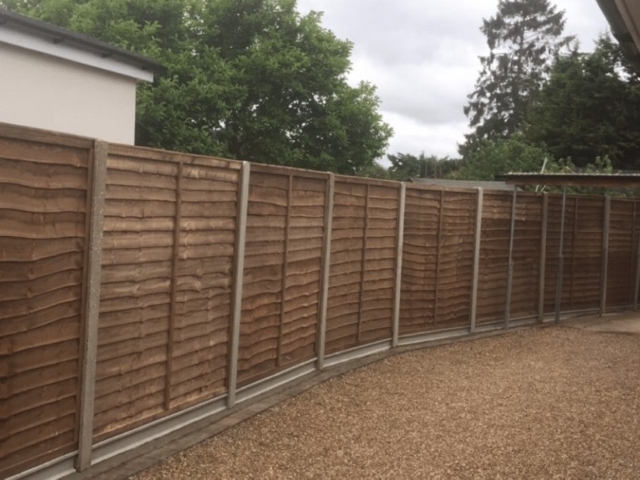 If you do not have the space to plant a hedge, or think it requires too much upkeep, then having a fence is a great alternative – especially if you opt for a lap-panel or close-board (feather-edge) style, as these are tall and solid, and keep your garden really private. Of course, if you like the idea of having a well-maintained hedge, there’s no reason why you cannot have both: many homeowners like to install a fence in front of their hedge, which looks smart and also creates a tall, dense, attractive border around the outdoor space. 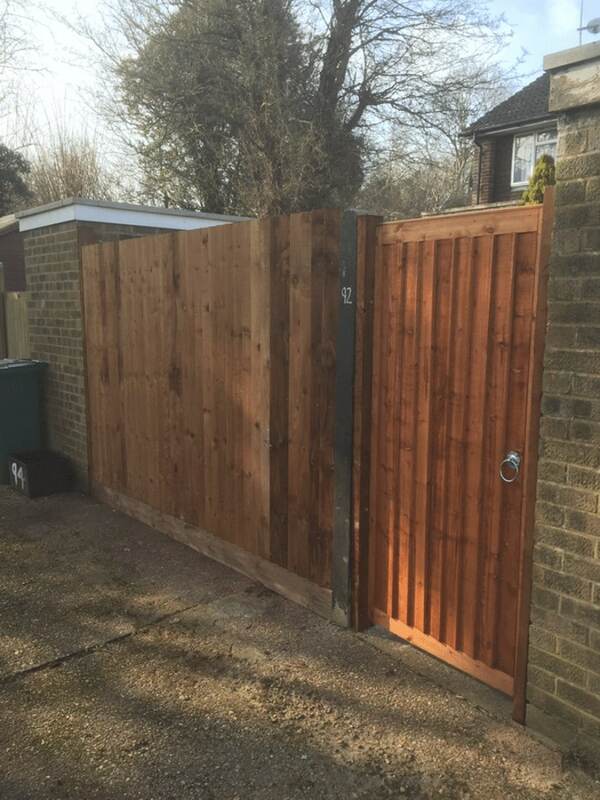 The Fair Oaks Tree Services team of NPTC-qualified experts can help you choose the best fence for your garden in London, Surrey or a surrounding area. We’ll always use treated wood so that it is fully protected against rainwater, and all our work comes with £5m public liability insurance. Contact us today to find out more.